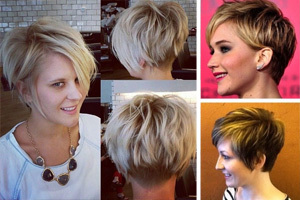 Splendid and fabulous short hairstyles gain more and more popularity among many celebrities. Short hair can be further livened by creating some bangs. Bangs can be added to straight and smooth hairstyle, which can make you look younger than your actual age, stylish and eternally graceful! The bangs can help hide the sagged face and the less defined jaw line excellently. 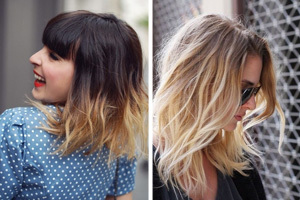 Bangs can be added to gorgeous and chic curly short hairstyles. And they are cool for people from all ages. Besides, various layers plus bangs can contour your face wonderfully. 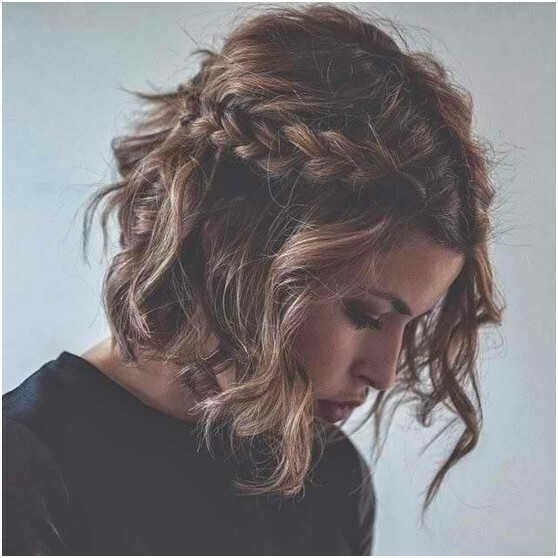 If you are fed up with your usual long locks and you do not have much time to create and manage it, you can try out the stylish short hairstyles with bangs which can also enhance your charm. 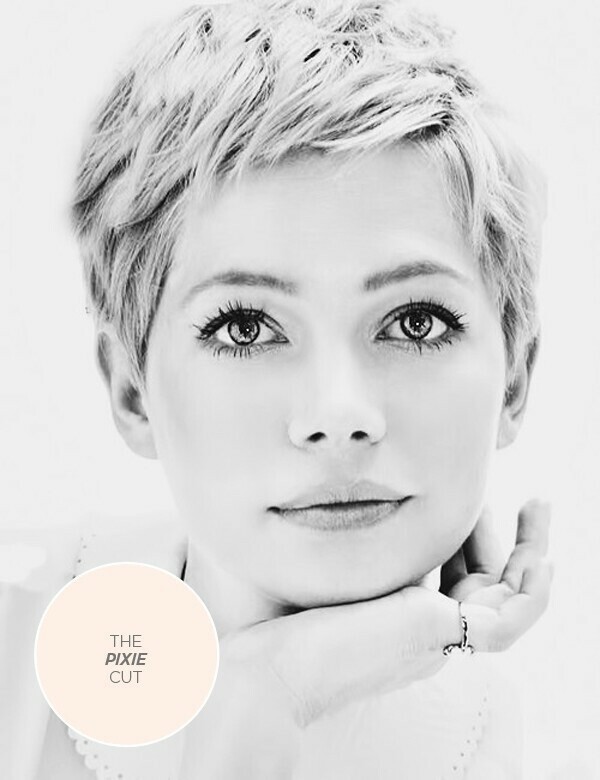 This charming short hairstyle has neat and thick bangs which enhance the eyes and contour the face in a flattering way. It works better on people with wide forehead. 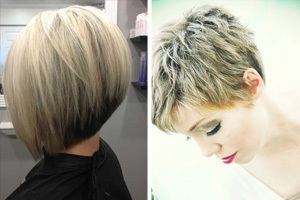 The short straight hairstyle with long side-swept bangs is featured by textured ends and various layers. 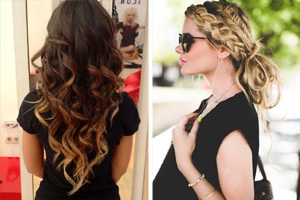 The cool hairstyle is layered throughout the sides and back. 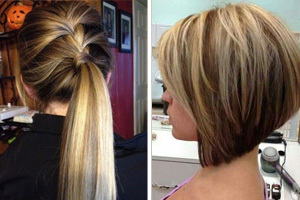 The short straight hairstyle with side part gives people an asymmetric look. The long side swept bangs is a bit longer to keep a feminine look. 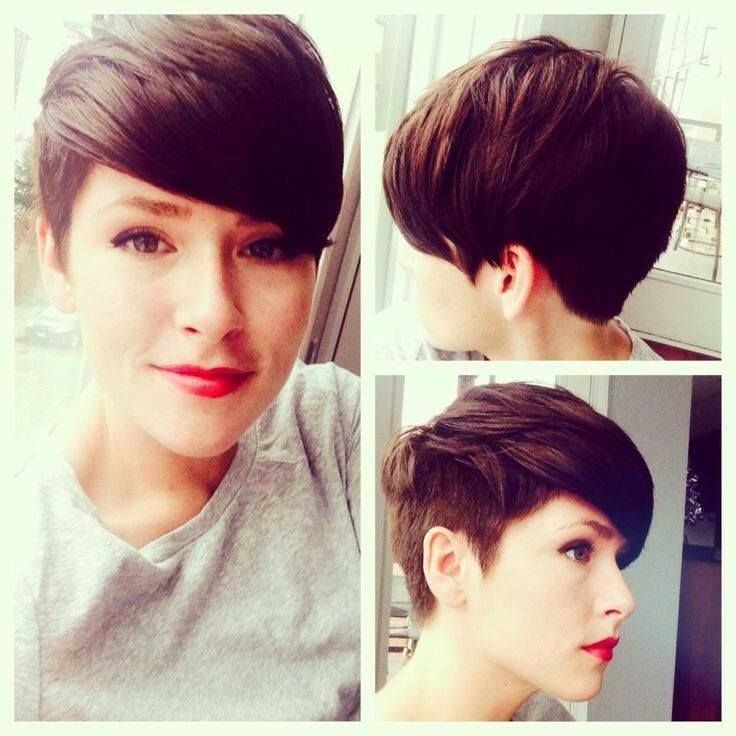 The cool short hairstyle is the ideal option for the people with busy schedules. 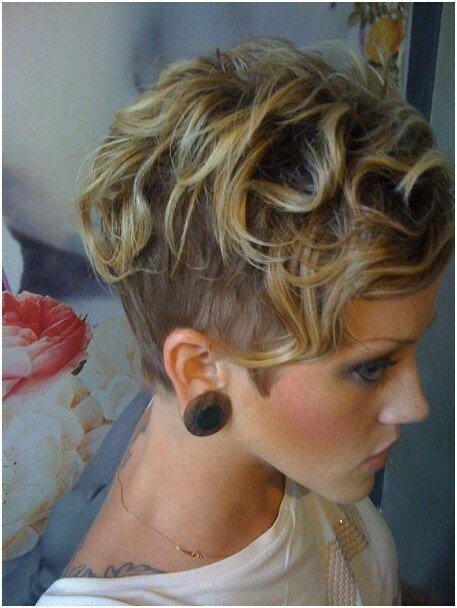 This is a luscious short curly hairstyle. 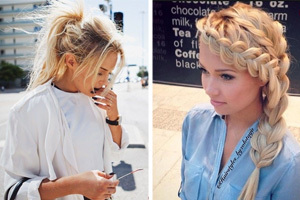 The cute braid adds much fun. It works best on curly hair types with either fine or thin texture. It creates a causal yet lovely effect. The back and sides of the splendid short straight hairstyle are cut near the head blending into the top jagged cut curly layers that add height to create a magnificent finish. 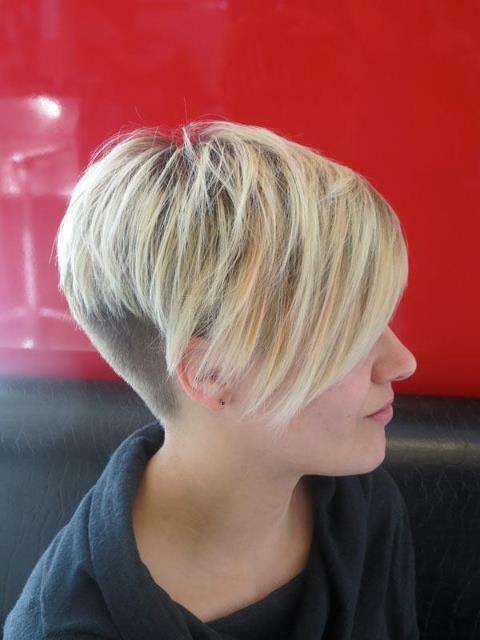 The gorgeous short straight hairstyle is razor cut bringing the layers a wispy finish to form the shape. 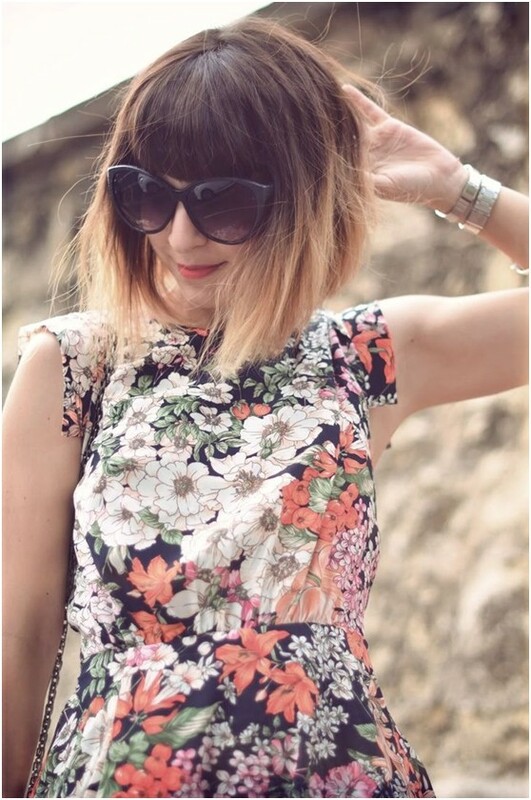 This short hairstyle with side part is cut shorter in the back and angled to be longer in the front. The short haircut is slicked down, which has long side-swept bangs and great face-framing layers. 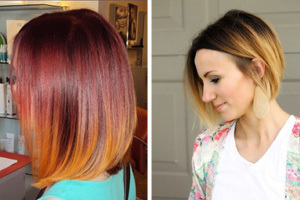 The asymmetrical hairstyle brings young and edgy effect. Cool haircuts. I notice the abruptly shaved sides work so much better with the short curly hair, unless the straight hair is arranged in a pixie, which blends the shaved sides more :).